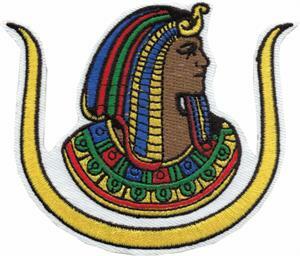 3DIPHC31 Embroidered Patch Daughter of ISIS - Full Color - PHA 2" or 3"
Home > FRATERNAL STORES > MASONIC BUYERS GUIDE > PATCH EMBLEMS - EMBROIDERED > 3DIPHC31 Embroidered Patch Daughter of ISIS - Full Color - PHA 2" or 3"
Beautifully embroidered ISIS P.H.A. 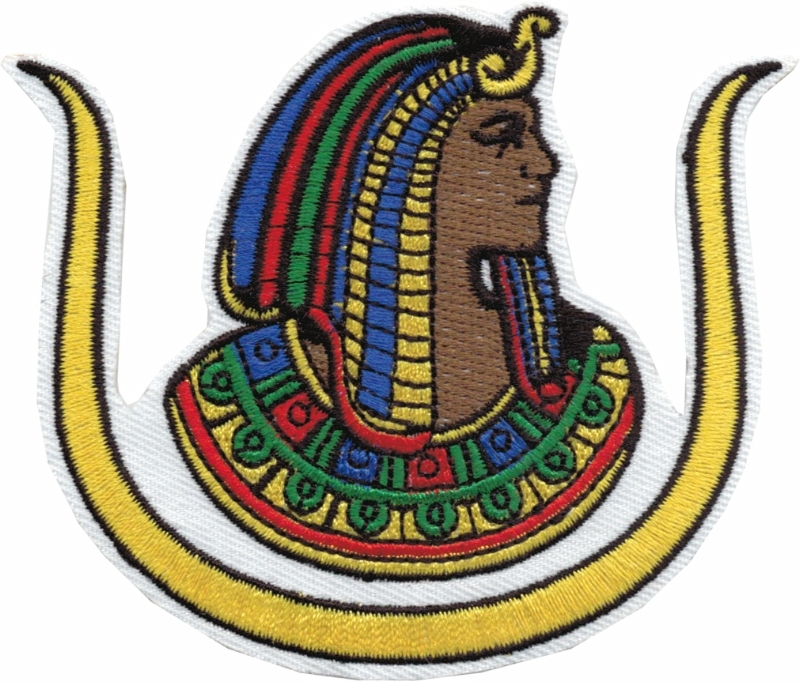 cut out patches with full color. These patches have a heat seal backing for iron-on applications. The 2" size is perfect for gloves.